At the end of year 2012 we succeeded to finish our new headquarters located in Brad, B10/15 June 1st St. It is a modern office having all the required facilities, top computing hardware, surveillance systems which meet strict standards, and, most important, qualified and friendly staff. 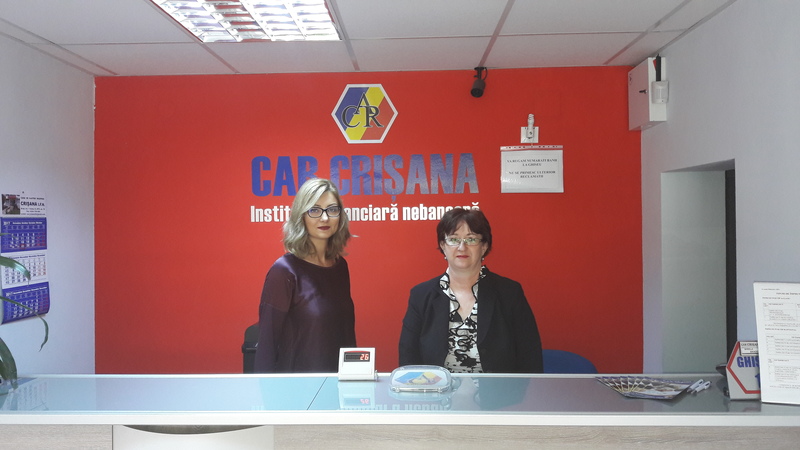 At the end of the last couple of years the credit unions main economic indicators reported a satisfying growth, taking into consideration the economically difficult period the Romanian society is facing. Total income grew permanently, and costs were always below the statutory limit of 65% of the total income. The capital reserves cover 58.70% of total members’ savings accounts. At the end of each year, the financial results allowed us to reward the members’ savings accounts with shares by far superior to interest rates paid for deposits in banking system, the percentage depending on seniority, account value and activity as member. The entire staff serves members in a professional manner, giving them any information and support. Even since previous year, besides traditional services, newly subscribed members can benefit from loans of up to 5000 lei (approx. 1100 EUR) without being restricted by age as members. Loans of any type are granted in the very same day they are required if the applicant meets the lending requisites (endorsers, income statements etc.). As a new facility, the promotional loans granted before Easter and Christmas were highly appreciated by our members. The maximum amount granted was 1500 lei for a period of up to 12 months with a very low interest rate. Starting this year, we have initiated a new type of loans for holidays. Our credit union covers the holiday ticket, and the solicitor returns the amount based on a loan agreement of up to 12 months. Besides the continuous improvement and development of our services, we seriously consider territorial expansion through new agencies. In 2009, with the support of the Local Council and the support of the mayor, we have opened a new agency in Ribita village and in 2010 we established two small agencies in Vata de Jos and Baia de Cris. All of these achievements and the financial results of 2012 make us optimistic in regard to the near future especially now when we expect all the retirees and the employees from Brad and the surroundings, to came join us, and together to grow stronger and overcome the possible difficulties. Traditional loan – the maximum granted is 3 to maximum 5 times the amount of one’s social fund, and the maximum period of reimbursement could not surpass 24 months. Excellency loan – granted to members with seniority and a minimum 4 years of history within C.A.R. ; the maximum represents the 5 time amount of the social fund of the borrower and the period for reimbursement is 36 months. Emergency loan – is a loan independent of the amount of the social fund and it is granted for a short period of 1, 2, 3 or 4 weeks with the possibility of extension of the contract, once, for a period equal to the original contract. Apart from the diversified loans, we also allocate bereavement benefits extending as far as 1500 lei, depending on the seniority within the Credit Union, and in the near future we intend to obtain the approval of the Conference of members in order to introduce new ways for helping the members when they are in outstanding situations. 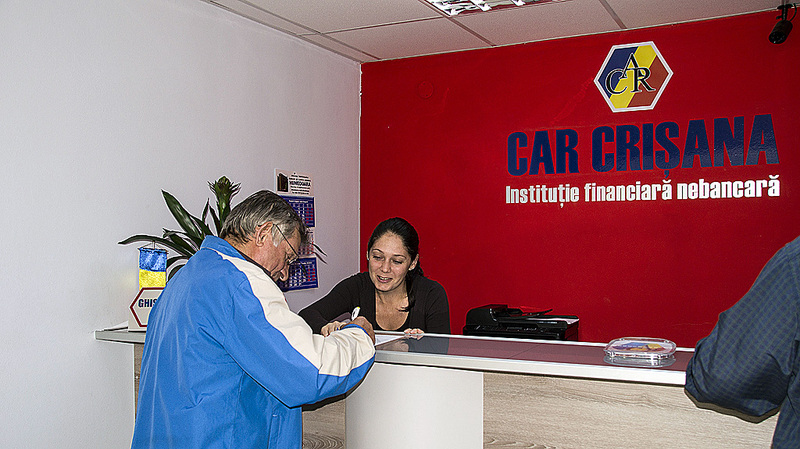 In 2003 a group of kind people established CAR a Sindicatelor Bradene IFN. Today, after seven years of activity we are proud to declare that we became a prestigious and trustworthy institution working in the benefit of members. 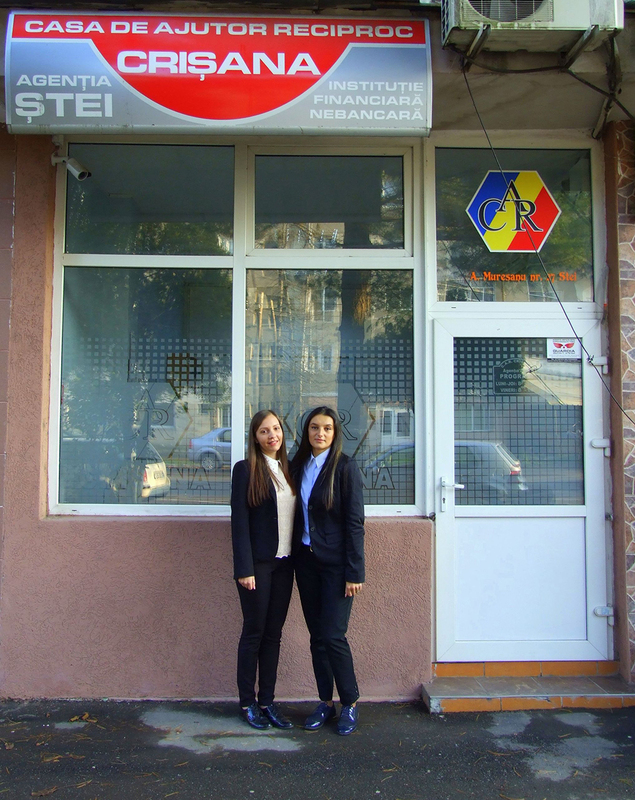 The Credit Union started its activity in the premises of SC Volan Brad SRL, a company known today as SC Key Safety Sistems-RO SRL, providing financial services to about 600 employees, many of them with a member seniority of around 30 years. It is a fact that today credit services are less accessible to young people, especially due to the low income, the lack of guarantees or endorsers. By enshrining its mission, the Credit Union has anticipated and supported the needs of young workers and families from inside the company. Named in the past „The bank of the poor” the Credit Union has a strong social characteristic, developed in time by providing advantageous loans with a small amount of essential documents. Our main watchword is „operability” - usually the loans are granted in maximum 48 hours after the filling of the request form. 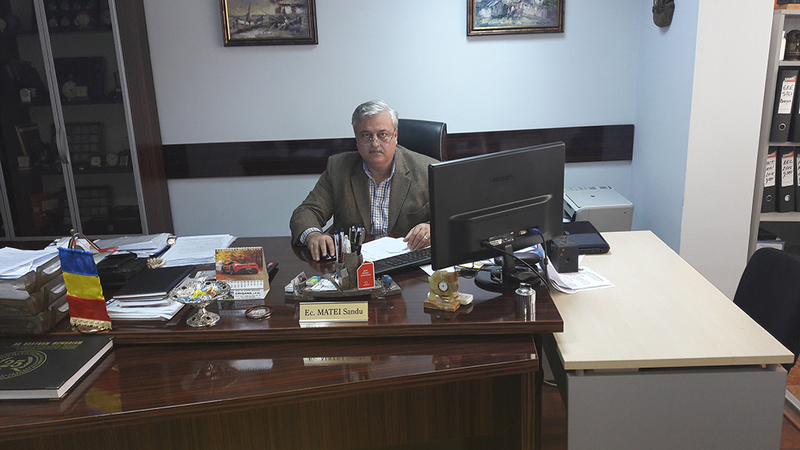 We cannot overlook Mr. Corrado Fiocco – S.C. Key Safety Systems-RO SRL administrator, which supported us in our approaches, proven a deep understanding of our social activity and to whom we manifest our gratitude. His attitude can be considered as a model for each company interested in the welfare of its employees.